Most guests spend approximately 2 hours in the castle. Casa Loma Castle Admission is no longer available, it is unknown if or when it may return. When you visit Casa Loma, Canada's Majestic Castle, you return to a period of time where elegance and splendor could be viewed in every aspect of a residence. This medieval castle, originally owned by Sir Henry Mill Pellatt, is perched atop a hill overlooking scenic Toronto. 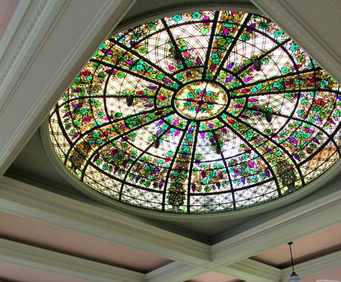 The interior facade showcases a combination of workmanship and exquisite décor. The walls and floors are made from such fine woods as oak, mahogany, and walnut as well as the finest Italian marble. The timeless period furnishings include original pieces of Pellatt furniture. The outdoor gardens are a riveting collection of colorful annuals, perennials, and flowering shrubs set in artistic display. 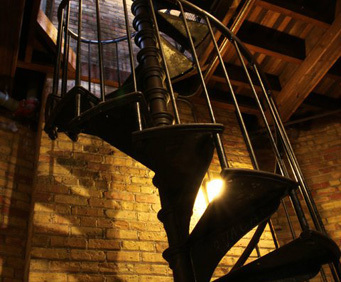 There are other intriguing elements to the castle, like the 800-foot-long tunnel some 18 feet underground that connects the castle to stables, bookshelves that turn to reveal secret passageways, and many rooms and interior areas that were never completed due to Sir Henry's financial decline. 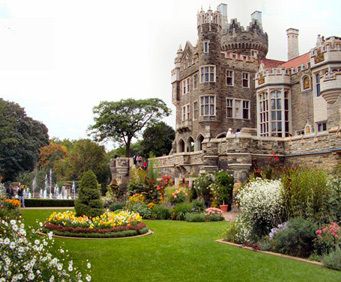 Casa Loma is certainly a magnificent attempt of one man to pay homage to the castles and knights of days gone by. Really enjoyed the visit to casa loma castle. Interesting and amazing castle for those days. Casa loma is such a beautiful castle. The furnishings are gorgeous to look at and the tours are really good as well. It is definitely worth the time!! I have been to the house on the hill many times and each time it impresses me even more. The colourful gardens, hallways, everything is just simply amazing!! I plan on returning many more times. I would recommend a visit to the castle. My 8 year old granddaughter really enjoyed the castle experience. As did my husband and myself. Thank you.